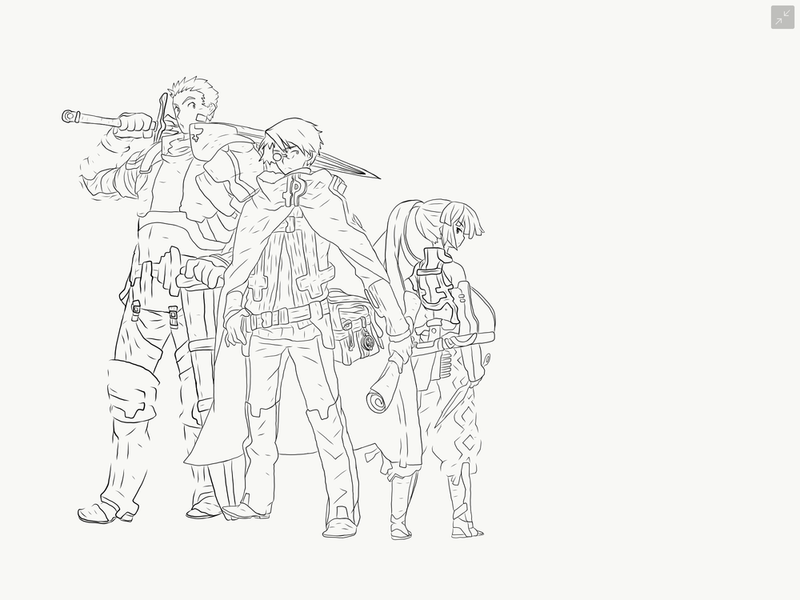 Log Horizon is a great story about a group of people are trapped in a video game world and must learn how to survive in their new world (also known as sword art online 2.0 comment below about how I’m blatantly wrong and how I should end my own existents… also more fuel for the fire Overlord is pretty much the same story expect boring). The hell was I talking about… of right Log Horizon is a Trapped in an MMO GET ME OUT OF HERE! Anime which takes a more grounded and rational approach to how people adapt to their surroundings, somehow makes politics more interesting the action and creates a great engaging overarching mystery behind the series, seriously check it out. 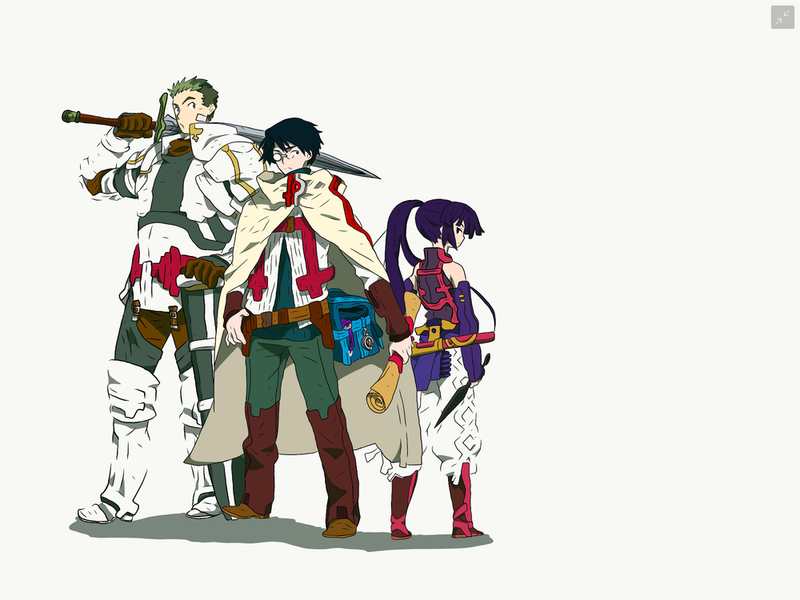 But for right now check out the pop art image I drew for Log Horizon based on the character profile images from the first volume of the light novel. Maybe share this with your friends that like games, anime or if you just want to trigger their poor fragile state of being with an inflammatory statement such as “Log Horizon is a rip off Sword art online”.